Attached to the link above, I wrote out all the rules and information for my cube and created a link on the spreadsheet for ease of access. The best part about this spreadsheet is that it is constantly being updated as I update my own cube. This means that if you ever want to know what’s in my cube, all you have to do is use this link and you will have all the information you need. I pasted the entire “Rules and Information” document below, which should clear up any lasting confusions you may have. How Many of Each Card? Eight Players: Each player will receive two packs of 15 main deck cards, one pack of 20 main deck cards, and one pack of 15 extra deck cards. Four players: Each player will receive four packs of 25 main deck cards, and two packs of 15 extra deck cards. Two Players: Each player will receive four packs of 50 main deck cards, and two packs of 60 extra deck cards. All monsters are treated as all possible types. 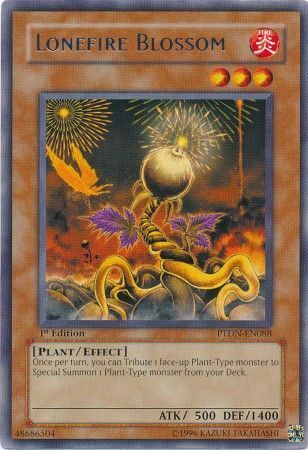 This means that if you activate Lonefire Blossom’s effect to special summon a Plant type monster from your deck, you may special summon any monster from your deck, because all monsters are treated as all types no matter where they are. It’s important to note that all monsters do not have the same attribute. This means that you still have to remove a light, and a dark monster from play to special summon a monster like Chaos Sorcerer. Normal Rules still apply (ex. Draw Five Going First). Some cards that have received erratas will use the old text and effect(s) instead (See List of Cards That Fit This Rule). All tournament play is single elimination. Every first pick from a pack is to be revealed face-up for the entirety of the draft. 2 packs of 15 Monsters, Spells, and Traps. 1 pack of 20 Monsters, Spells, and Traps. Open the pack of extra deck Monsters first and select one card that you want, and then pass the remaining cards to the person on your left. This process will continue until each player has 15 extra deck monsters for their deck. Open the first pack of “15” and pass to the right until you have 15 total cards for your main deck. Open the “20” pack and pass to the left until you have 35 total cards in front of you (15 from the first pack, and 20 from the second pack). 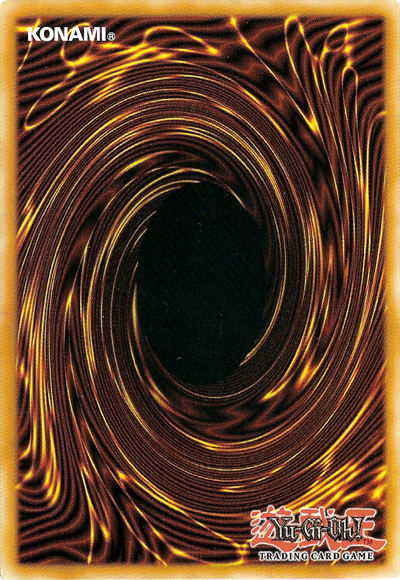 Open the second pack of “15” and pass to the right until you have 50 total cards for your main deck. Once the drafting process is over, construct a deck of 40 minimum cards with the 50 you drafted. Any cards that are left over may be used as side deck cards. Here's a direct link to the Rules and Information for anyone that would like to revisit that particular document. I do not plan to update that rules document very often because I don't plan on changing the rules up frequently. However, the Ban List section of the aforementioned document could be subject to change more frequently. Since I didn't officially give my friend Justin Delhon a shoutout in the last Cube article, I would like to acknowledge this man for his true dedication to Cube draft. He has his own special rules for the draft and we are planning a collaborated Cube tutorial for his youtube channel. ARG Orlando is this coming weekend and I hope everyone has been preparing extensively! As I type this sentence there's hundreds of pieces of hail slapping my window as I dream about the warm weather Florida will bring. I hope to see as many of you there as possible, and never forget; Play Hard or Go Home! I can’t access the spreadsheet, is it public?